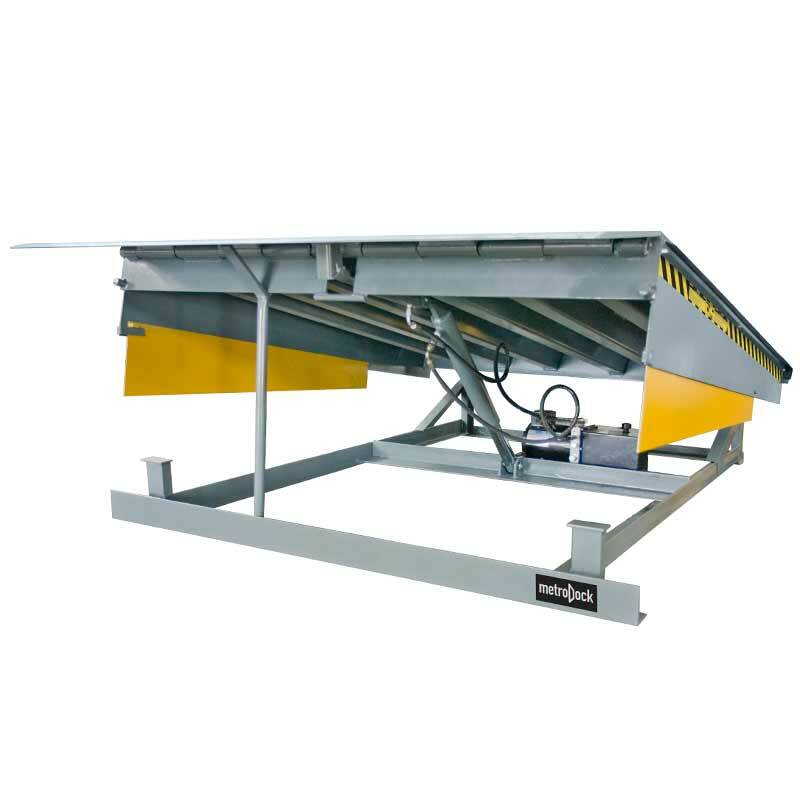 From standard models to custom applications, Metro Dock Levelers are manufactured with safety as the top priority. 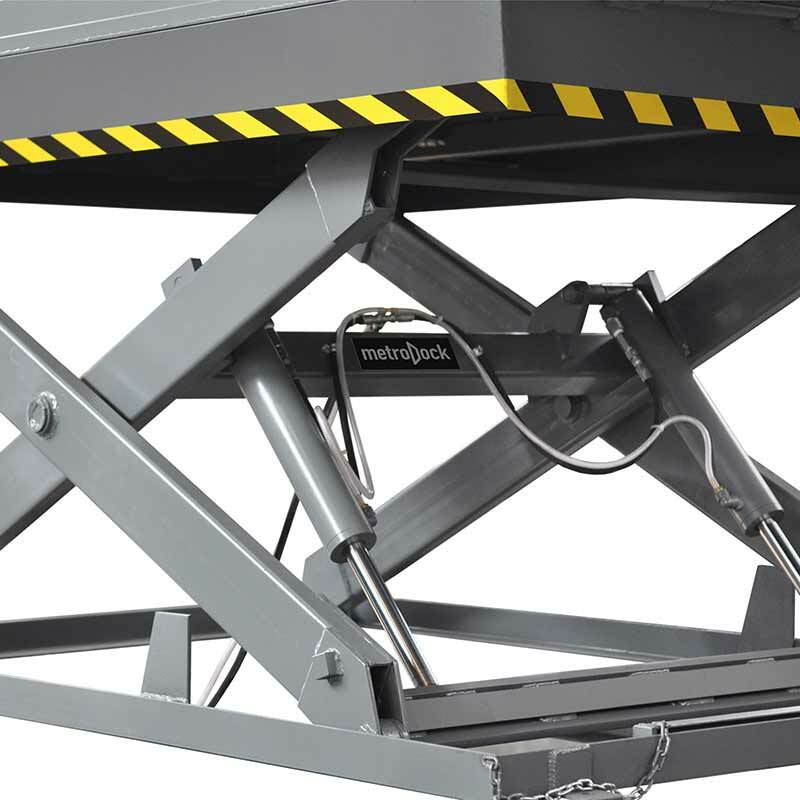 The Metro Dock Scissor Lift Table is a great option for facilities without loading bays and can be installed inside or outside of the building. 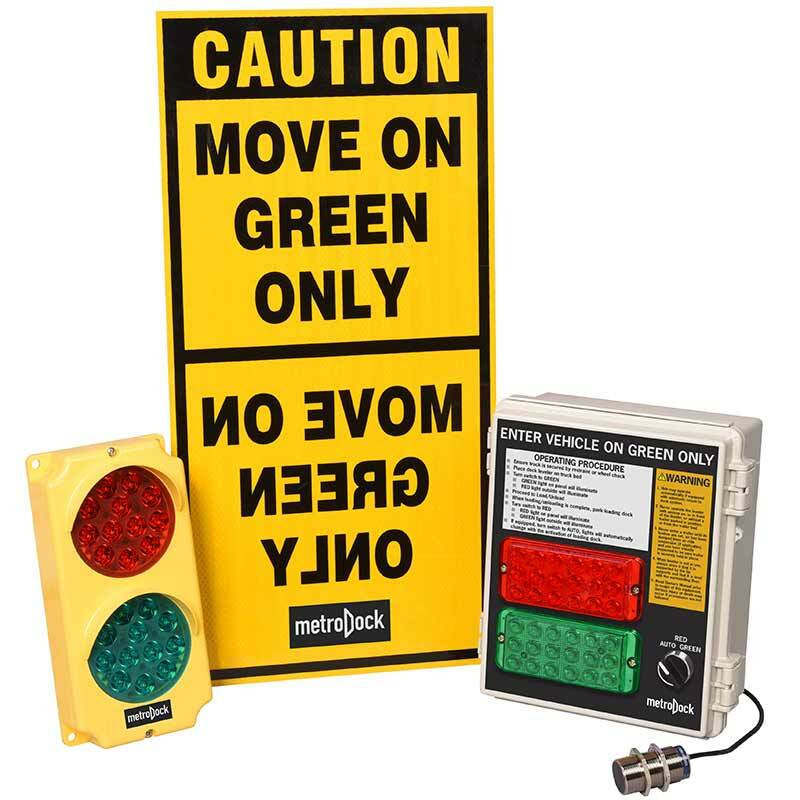 Metro Dock’s Dock Seals and Shelters keep your building safe, protect your warehouse merchandise and reduce energy consumption. 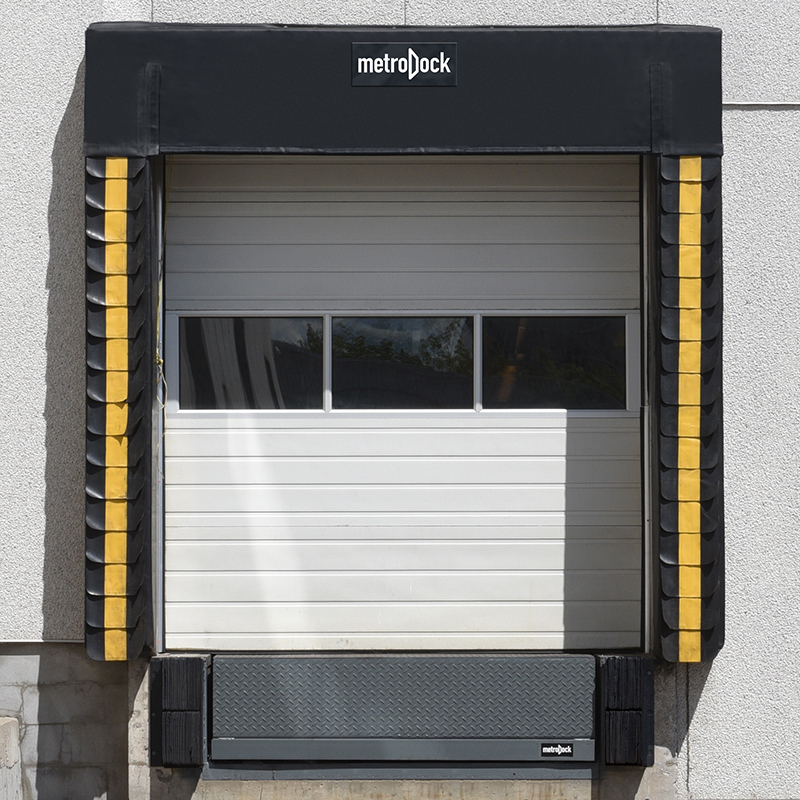 The Metro Dock Truck Restraint is a great addition for maximizing loading dock safety designed to secure the truck to the building. 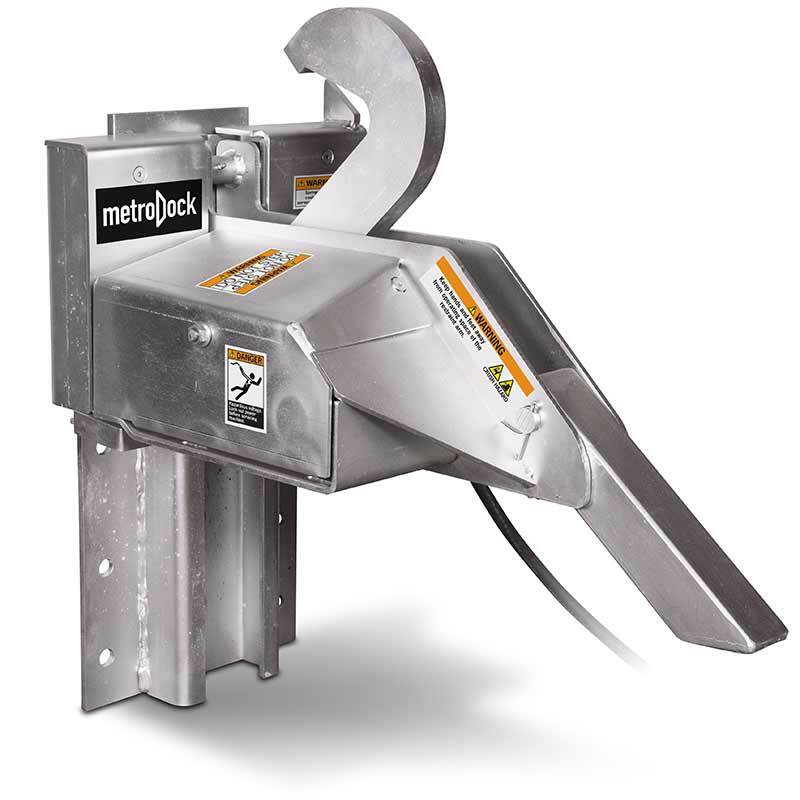 Metro Dock offers an extensive array of accessories to keep your loading dock safe and functioning efficiently.